Shooting for the much awaited Season 8 has drawn to a close and the cast and crew had a big party too! The Queen was seen visiting the set and eyeing the Iron Throne. All the fun apart, serious fans are doing everything they can to dig up shooting spots, theories and rumours to stay on top of their game. So here are the results of the speculations, clue-chasing and tab-keeping the fans kept and the shooting traces that the crew left! From what I see, season 8 is going to be pretty crazy. The real-world’s King’s Landing aka Cersei’s nuclear testing spot is sure to be shown during the final sequences of the series. The Dragon Queen and the ever-fuming Queen’s final battle to the Throne would surely be filmed here, not to mention the clash between the Wildfire and Dragonfire. 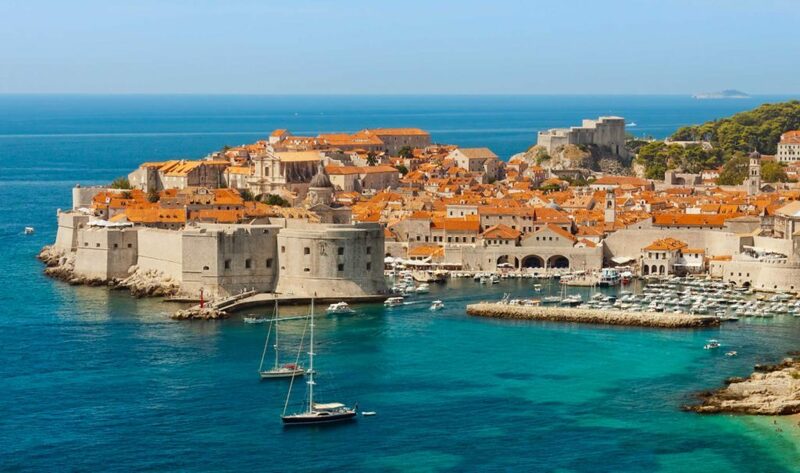 Dubrovnik has seen all the rumble in the past years due to the shooting schedules and the incoming tourists who try and hunt down the steps to the Red Keep. However, all the sets of the interior scenes including the Iron Throne, have been put up inside the Paint Hall Studios in Ireland. The glamourous Kirkufell mountain even got its own name in the series, the Arrowhead(not kidding!). Almost all the scenes that took place behind the wall were shot around this region, with the abundance of snow being our cue. 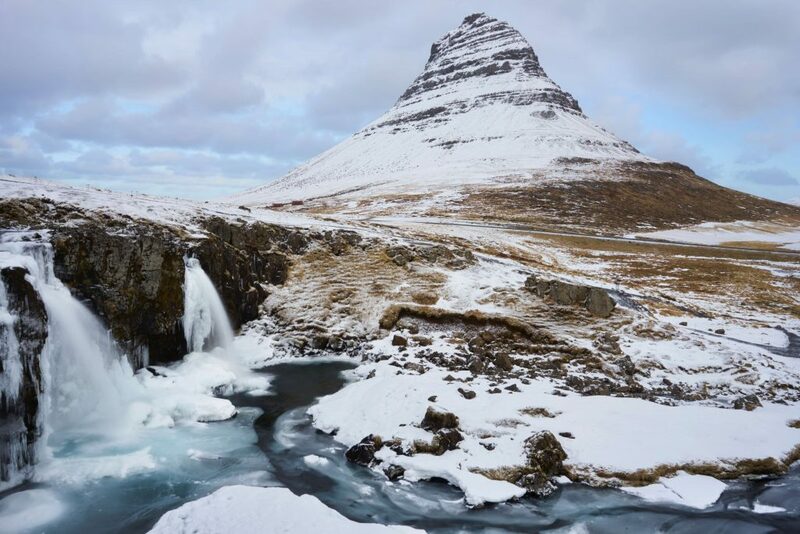 The imposing S7’s Finale that covered the battle beyond the wall, with Jon Snow’s suicide squad was shot in and around this mountain. I’m sure in Season 8, you’ll find an icy Viserion drifting around Kirkufell along with some Aurora Borealis if you visit now(hey, a sweet fanfic idea!). 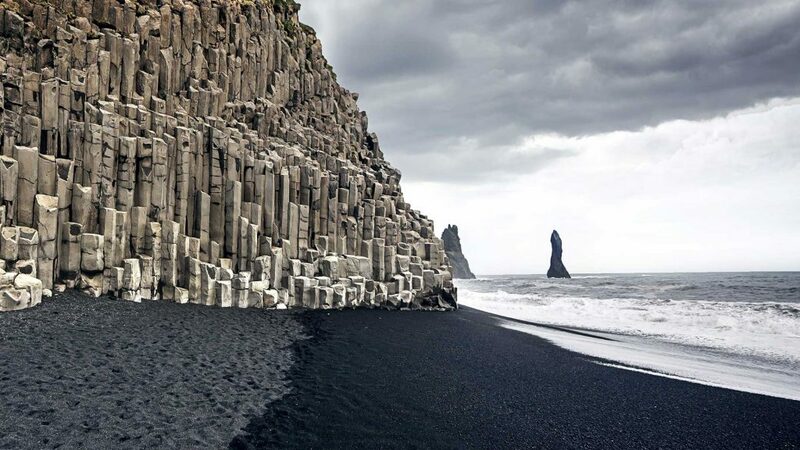 Extending the bit about the Battle beyond the wall, Vik’s Reynisfjara was evident throughout the battle scenes. I mean, the black sand of the beach was pretty dominant against the ice. The region along with Thingvellir National Park is bound to be shown again in the series earlier. 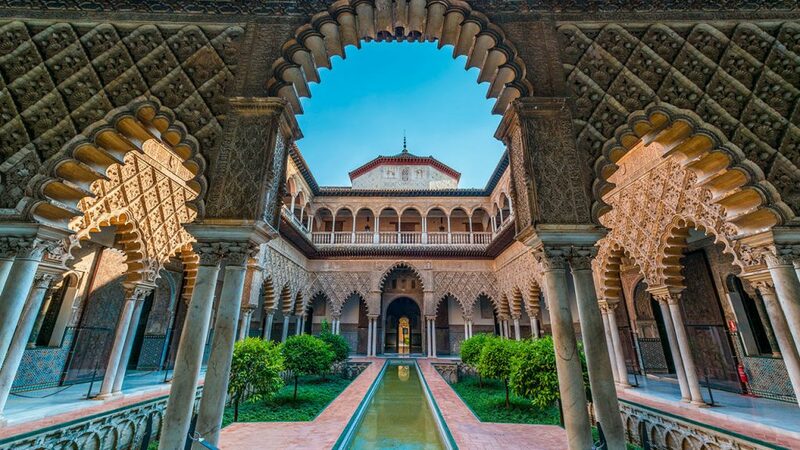 Seville‘s sunny courtyards have made repetitive appearances in the previous seasons as the home of the Martells or the Sand Lords. It is rumoured to be shown again in the final season of the series. So here’s me hoping for an Oberyn Martell reincarnation! (Although it makes zero sense because he is probably dead forever with his body lost in King’s Landing, but no harm ever came out of wishing). 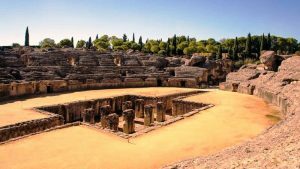 This Gladiator fighting ring has been part of the series as the place where the Old Targaryen kings stored their pet dragons. Daenerys is seen fostering her babies here too. Season 8 is sure to have a feature of the Dragon pit, perhaps something dramatic. 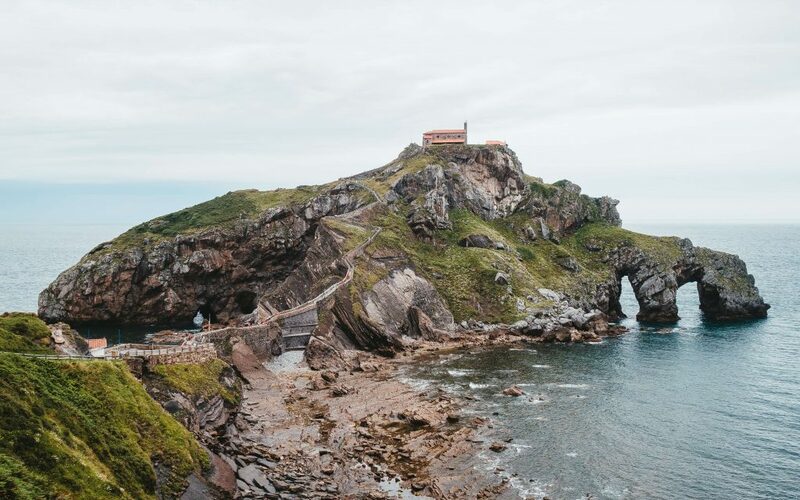 This one is Dragonstone Castle- the ancestral home of the Targaryens, prior to Daenerys’s conquest, the stronghold of the Baratheons. Don’t worry about missing parts of the castle, they’re later added through CGI! The spiralling bridge to the top of the hill will make for a memorable walk, dragons or not! This is where the baby Starks along with an extremely brooding yet-to-bloom-but-hot-still Jon Snow found the Dire wolf pups in the pilot episode of the series. The stag and the dire wolf found dead marked the official beginning of all the trouble that befell upon the Starks. 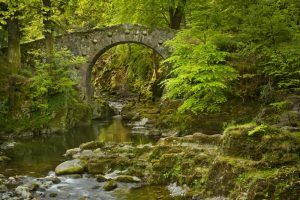 In recent times, fans have noticed movement around the Tollymore Forest Park which leads to speculations. So maybe the final series will go right back to the start? The official Game of Thrones spin-off series is in talks now. For the severe lack of context about some character and missing plotlines from the book, these movie-length video series are being contemplated. 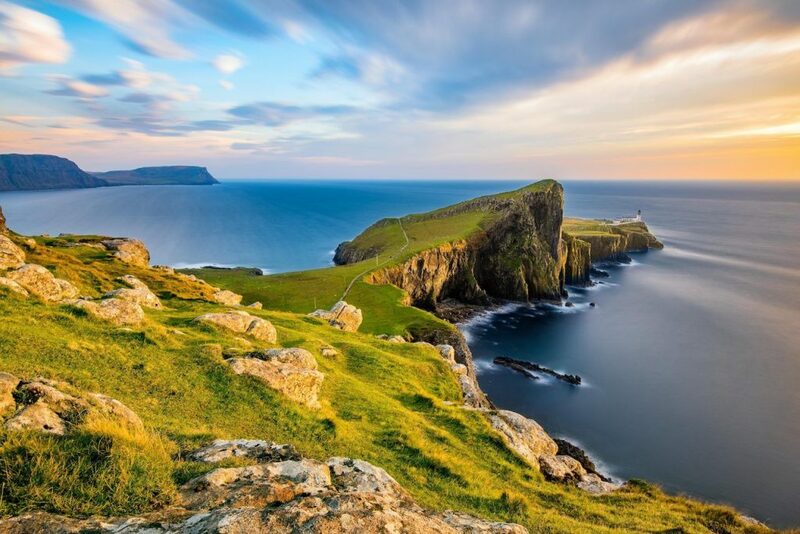 Location scouts have been seen scouring the magical Isle of Sky. The story will take place about a 1000 years before the current events in the show! What are you waiting for? Click this link and go on that Game of Thrones tour, right now! 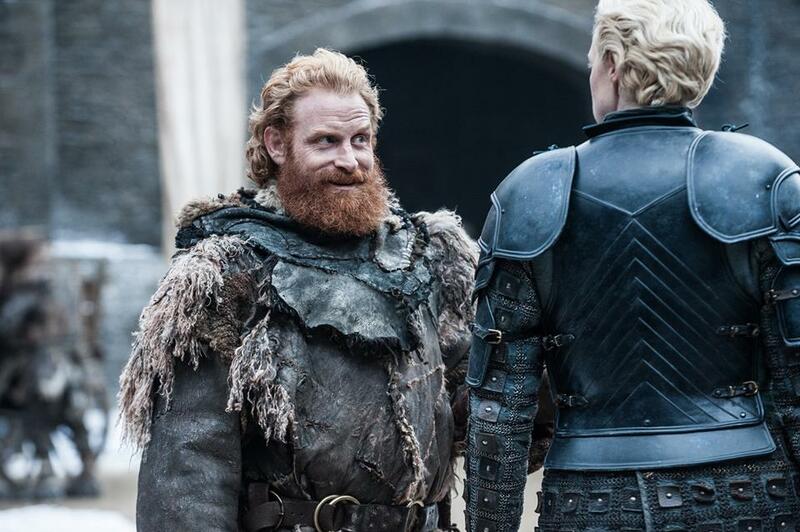 Here’s a picture of Tormund flirting with Brienne, for no purpose.